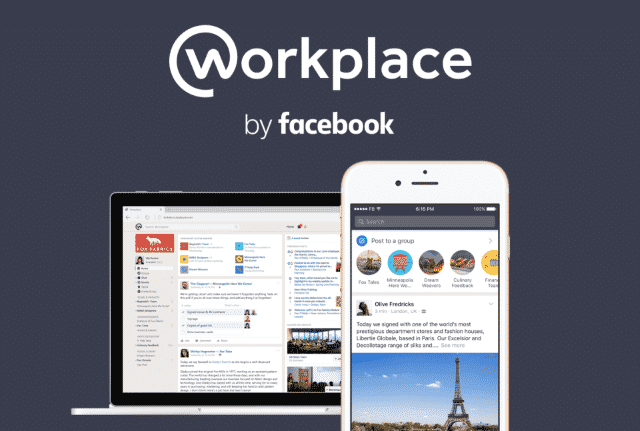 Facebook has released its first salvo into enterprise productivity with Facebook Workplace. Unveiled over in London, U.K. the new app is the familiar version of Facebook we all know but with a productivity twist. It is the company’s aim to bring it into every workplace and finally make money on something other than advertising. Facebook Workplace debuted around 19 months ago as Facebook for Work. It looks and feels like Facebook but the features are all designed to function within an organization. You still have the familiar chat, trending topics, video, groups, reactions and so forth. But now, each is tweaked so it works with enterprise groups. So for example, video allows the sharing of videos within a work group while groups allow video conferences, group chats and file sharing. Facebook Live is a presentation platform that can be broadcast to the entire company or specific groups. If your company collaborates with other organizations, groups can be set up so everyone can talk about projects too. Facebook will charge for this service, $3 per head for the first 1000 users within an organization and $2 thereafter. It is the first time Facebook have charged outright for a service. It’s cheaper than other productivity apps lick Slack, but Facebook isn’t freezing them out. It wants to work with them to make an ecosystem that works together for the benefit of everyone. Facebook is already working with Box and Microsoft to do just that. More apps are bound to follow. What do businesses get out of Facebook Workplace? Aside from trying to make the usual Facebook features work friendly, why would a business want to use it? There are several reasons and some of them are compelling. For one, the vast majority of people, a quarter of the world’s population in fact, know how to use Facebook. They know how to post, search, interact, chat, share documents, images, movies and ideas. They are familiar with the layout, how features work best and how to get the most out of the platform. 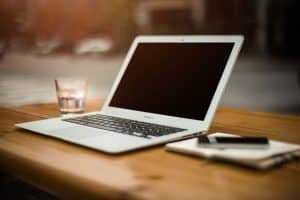 That will shorten the training overhead massively and means rolling Facebook Workplace out and making it productive can take minutes instead of the usual couple of days. Second reason, Facebook can be used anywhere at any time. On the go, on a smartphone, tablet, desktop, laptop or whatever. 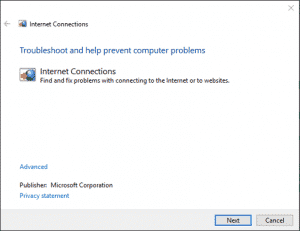 There is nothing to install, nothing to host, nothing to configure and it can all run without any investment from the enterprise aside from per seat licensing. Facebook have said security is their top priority with Facebook Workplace. While we don’t know the specifics, we know that they will have to back up that statement with facts before enterprises buy into it.